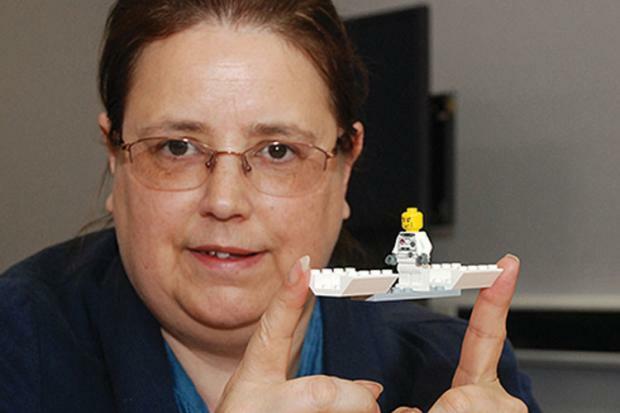 University of Huddersfield lecturer describes success of using plastic bricks in seminars. 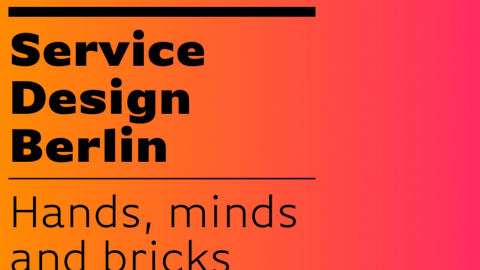 The following content is re-posted from Meeting Design Institute and Times Higher Education. 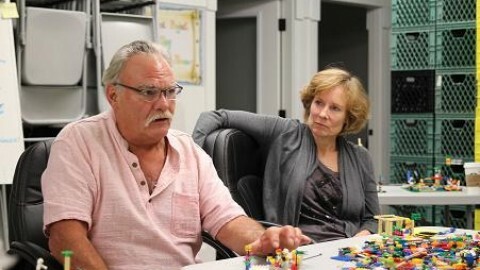 We experienced at The FRESH Conference how LEGO can be a great and engaging tool to facilitate the learning. 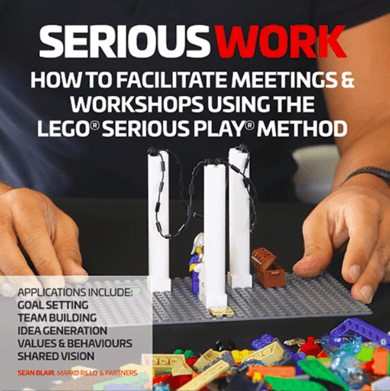 And LEGO® Serious Play® programs are being used by companies worldwide that are looking for innovative ways to increase the commitment, confidence and insight of their executives, managers and employees. The programs are in use for a broad range of purposes, including: Strategy development and exploration, Organizational development, Innovation and product development and Change management. When students arrive at university, they may feel that they have left the days of playing with Lego long behind. Not so, if they find themselves in seminars with Pat Cullum, a principal lecturer in history at the University of Huddersfield. 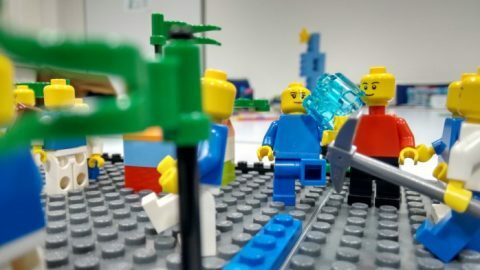 She has experimented with using Lego to help first-year undergraduates grapple with tricky intellectual concepts, and believes that it has the potential to improve learners’ understanding. This approach builds on the theory that physical manipulation of an object can help students to think, and to articulate their ideas. Dr Cullum tested the approach as part of a module dealing with the history of ideas, in which students had been reluctant to engage with the topic of gender. 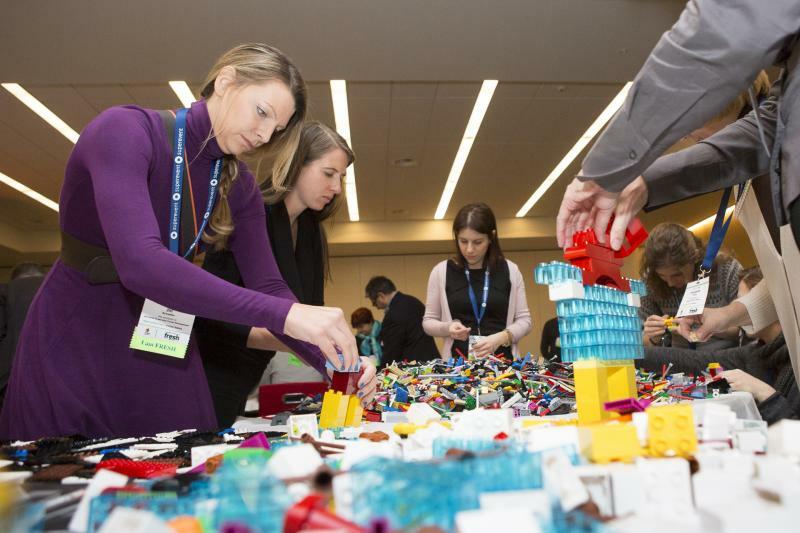 Teams of students were invited to look at historical texts and to construct Lego models exploring the treatment of gender issues in response. One group built a model of the Garden of Eden, with Adam standing below God on a tall blue pillar and Eve, the supposed sinner, having been ejected. Dr Cullum then invited the students to create a game inspired by a historical text. Among the responses was a Second World War scenario based around the writings of the French feminist Simone de Beauvoir, which featured male Allied and Axis soldiers and a female Resistance fighter. Feedback indicated that students had enjoyed the exercise, and Dr Cullum said she believed it had helped them to move from concrete thoughts towards more abstract thinking. 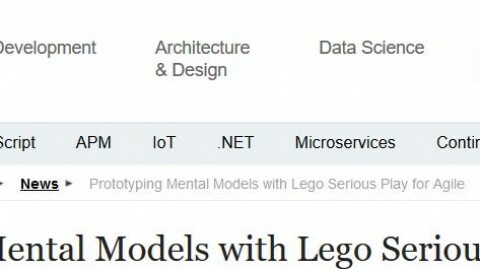 Dr Cullum said that Lego should probably be used in teaching only as an introductory tool, and on an occasional basis, with its novelty value being key to its success. But she said that it was an approach that could be used to ensure that students had genuinely engaged with ideas, rather than having merely written down what they were told without understanding the conceptual framework behind it. There is increasing evidence for the benefit of a “gamification” approach to learning, Dr Cullum added. 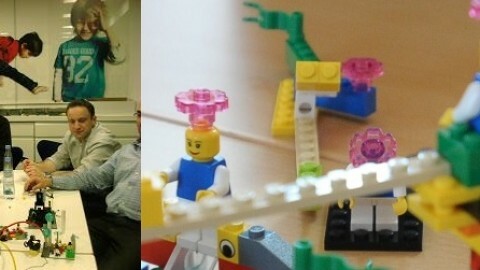 Huddersfield is not the only UK higher education institution to be taking an interest in the role of Lego in learning. 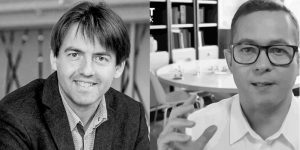 Last month, the University of Cambridge said that it had accepted a £4 million donation from the Lego Foundation to establish a professorship of play in education, development and learning, and an accompanying research centre. 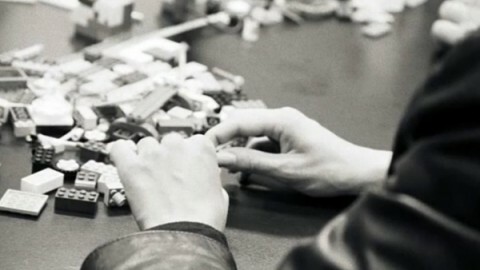 LEGO SERIOUS PLAY and work with Charities by Strategic Play Group Ltd.